The three programs Russell references are the yearly public hunt, the private lands program and the nuisance gator program. Each is overseen by the Department of Natural Resources. The public hunt is held the second weekend in September through the same in October. Tags cost 100 dollars and are given out through a lottery system. The private lands program sells those same tags for 10 bucks to owners with large properties and multiple bodies of water. They're good for six months. Nuisance tags cost the same and are used to kill alligators deemed a danger or a nuisance to the public. That program runs all year. It's the latter two, the private land and nuisance programs, Russell worries the most about. He's worked for all three. 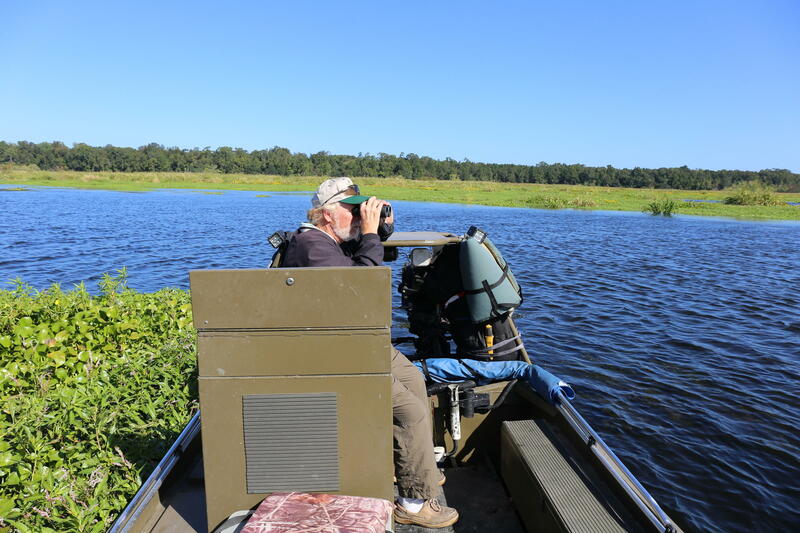 "There are a lot of people who just don't like alligators and don't mind just ridding themselves of every gator that they can rid themselves of," said Russell. "As more and more people move into the state, obviously the nuisance numbers can be hard," said Jay Butfiloski with the Department of Natural Resources. "People who are not familiar with being around alligators start getting a little uneasy and start calling and making complaints." Butfiloski says protecting the public and a healthy alligator population is a delicate balancing act. He agrees with Russell many people misunderstand the Amercian alligator. But he adds, it's hard to tell private land owners how to manage their property and even harder to convince neighborhoods a backyard gator may be safe. There's also the issue of liability. We asked for annual harvesting numbers for each program since 2010, not long after the public hunting season began. They show the private and nuisance programs combined do kill more alligators than the public hunts each year with a total of more than 500. 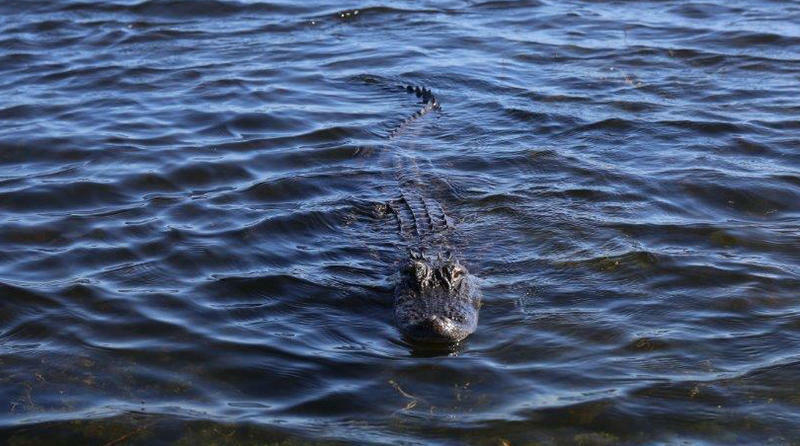 The public hunts, on average, kill 300 to 400 alligators annually. Also, the public hunt numbers have been down the past three years compared to when they first began. Butfiloski attributes that to two possibilities; alligators becoming more cautious and three years of bad fall weather. He says consider the 2015 floods, hurricane Matthew last year and Irma this year. "I think weather does influence the harvest as well as hunter participation as well as the timing," he said. If gators have caught on to the sound of boats and people as warnings signs, both Butfiloski and Russell say that's a good thing. The programs are doing their job. But if the number of gators is actually dwindling, Russell wants to know, he says, before it's too late. He also wants all three programs looked at as a whole. "People always say they'll be always be around, well that's just not the case," said Russell. 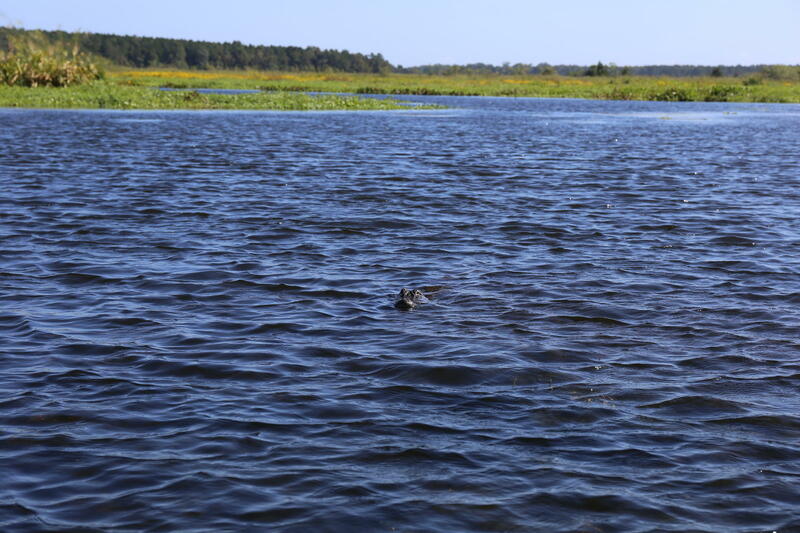 The Department of Natural Resources says it does conduct annual alligator counts across the state. But Butfiloski admits, it's more of a snapshot than an exact an amount. Still, he does not believe gators are endangered, at least not now.